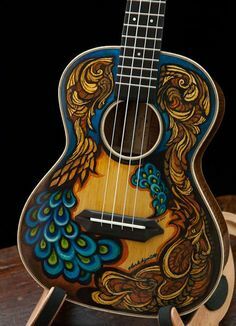 Maybe you got a uke for the first time for Christmas OR maybe you have had one for awhile but are discouraged at where you are. For the brand new player…You WILL get better – look at what can be done in only a year! For those of you that have been struggled…Don’t despair…Don’t give up! YOU CAN DO IT! Stick with it! YOU CAN Play the uke! Do it in 2019! This is an excellent and short tutorial on how to read music. It is only 5 minutes long and offers a good foundation to get started reading music. It is short enough that you can (and should) watch it several times until you understand it. 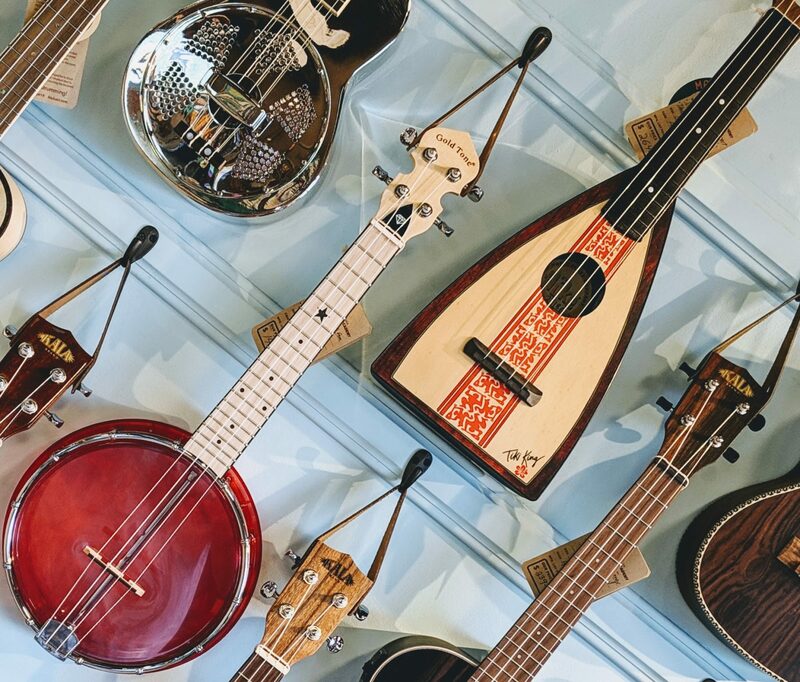 Kala Brand Music Co. offers a great line of ukuleles for every age and skill level from the Makala models which feature bright colors and either a dolphin or shark shaped bridge to the Kala Elite USA which are handmade in AMERICA ukes. 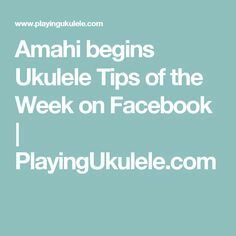 Did you know that they offer tools for getting started playing the ukulele via their Website and their APPS. Click here to get started – enter your email to register for ‘Learn to Play‘ resources. Whether in the studio or on the go, quickly tune your favorite Kala instrument with the free Kala Chromatic Tuner app! Learn to play your favorite songs with the karaoke-style app, Ukeoke! Easy chords, lyrics and more for over 1500+ hit songs!